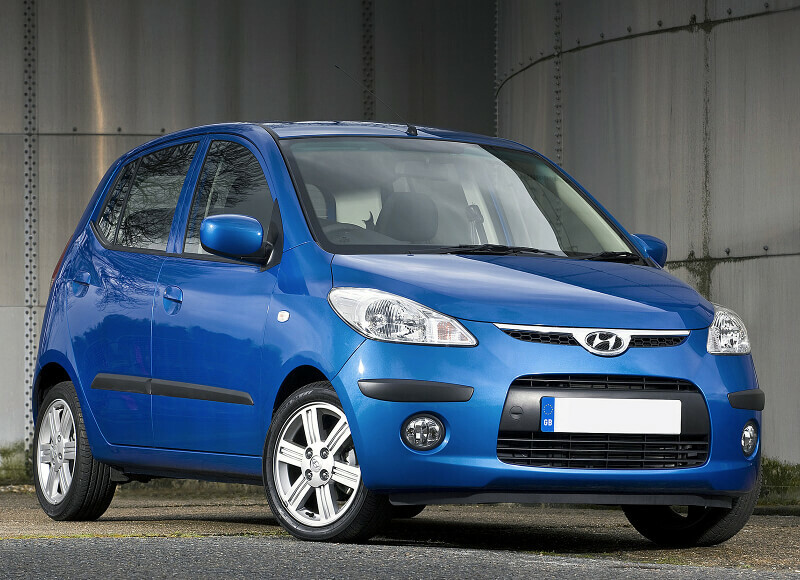 This small city car was built as a replacement for the Hyundai Atos. 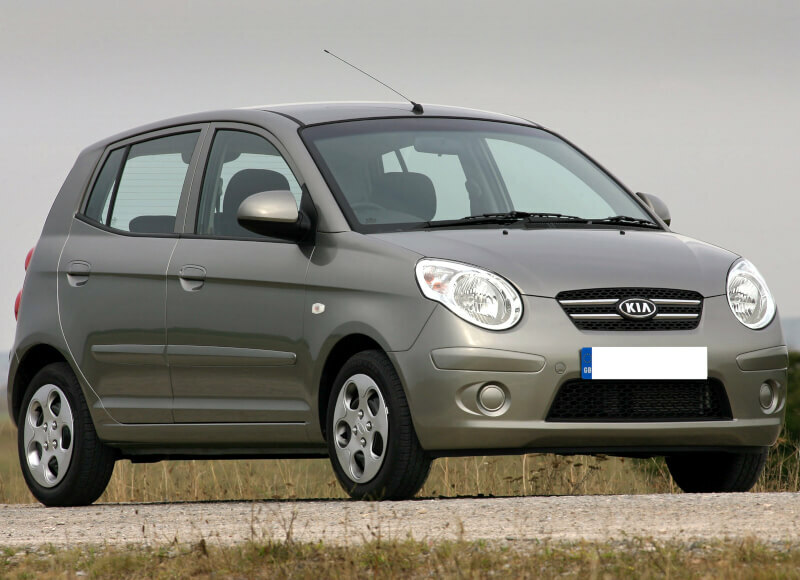 As Kia's smallest car for the global market, the Picanto plays the role of the city car in their European lineup. Opel has developed an over-all improved OPC Zafira fitted with the latest in traction control and active safety equipment. 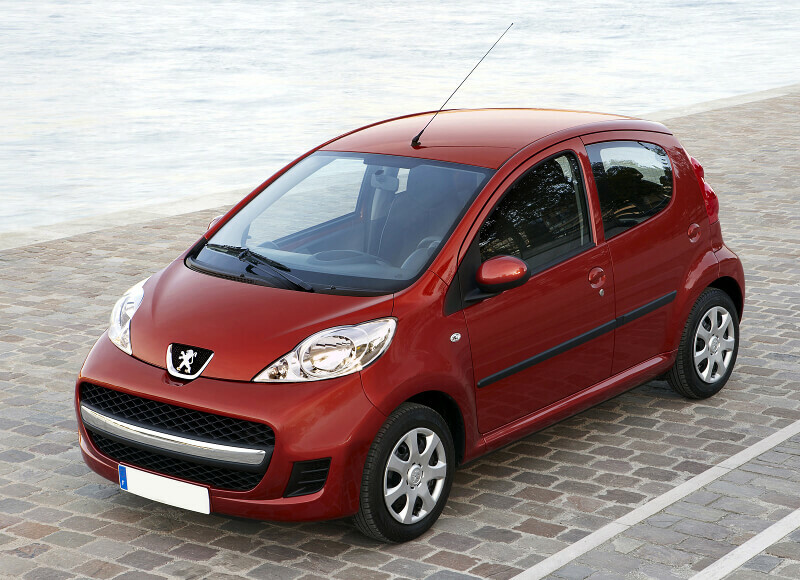 The Peugeot 107 is a revised model of the previous generation which comes with a few slight modifications in exterior styling. The Peugeot 207 has been given a new front end and LED lights on the rear giving the car a bigger and more modern look. The Toyota Auris was first launched by the parent company as a replacement of the Corolla Hatchback.